In time, Tatijana and Fenris will discover all that unites them—their secrets and pasts, their predators, and the hot flush of passion that stirs their souls. Yet just as surely, they’ll also discover everything ancient and evil that exists to destroy them. Good start,middle and ending. Can't wait for the next one. Another wonderful immersive Carpathian novel! I'm addicted. 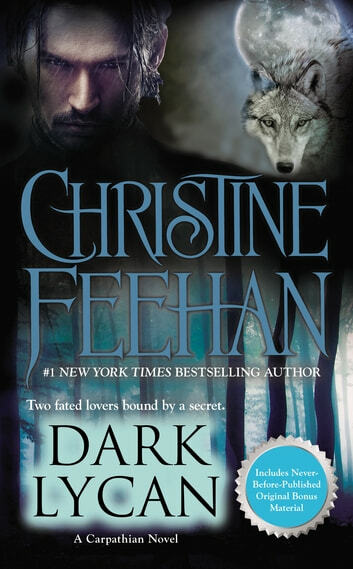 And As always Christine Feehan's book are wonderful. I never want them to end. I love the characters so much and especially when they come from the other books. It's great to be able to catch up to how the other characters are doing. Just fabulous!